No recipe today, just a casual post. As the strawberry season is in full swing, I thought that you might be interested in the lovely links I have decided to share with you... Enjoy! Il ne me reste plus qu'à attendre les fraises du coin. Merci! Strawberries for some reason in the last two weeks in my market have been divinely sweet and huge as well. Must be the season. Thanks for finding the best strawberry recipes for us from around the world Rosa. J'ai trop hâte au temps des fraises! Love this round-up! I'm definitely ready for flavorful strawberries. Love this virtual strawberry round-up. Can't wait for the first berries of the season around here! Your photos are lovely, Rosa. 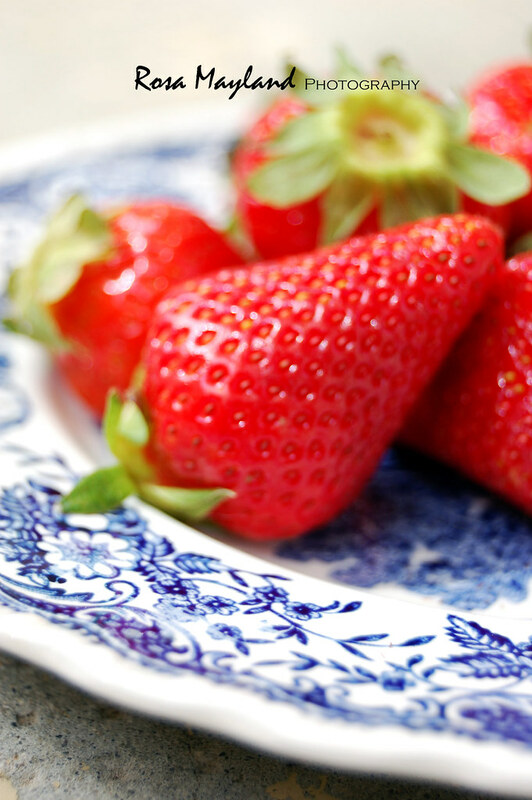 The strawberries look brilliant against that blue and white plate. Thanks for the round-up...everything sounds delicious! Original comme article! Mais une source d'inspiration. D'ailleurs demain c'est la classique mais délicieuse tarte aux fraises à la maison. Par moment pas besoin de se compliquer pour se régaler. Thanks for all the yummy links! I will buy lots of strawberries tomorrow and finally start the strawberry season in my kitchen too. Yes, they are juicy and delicious when in season. I agree with Sam! I usually never eat just strawberries, but they were so sweet that I've been eating them nonstop this past week! 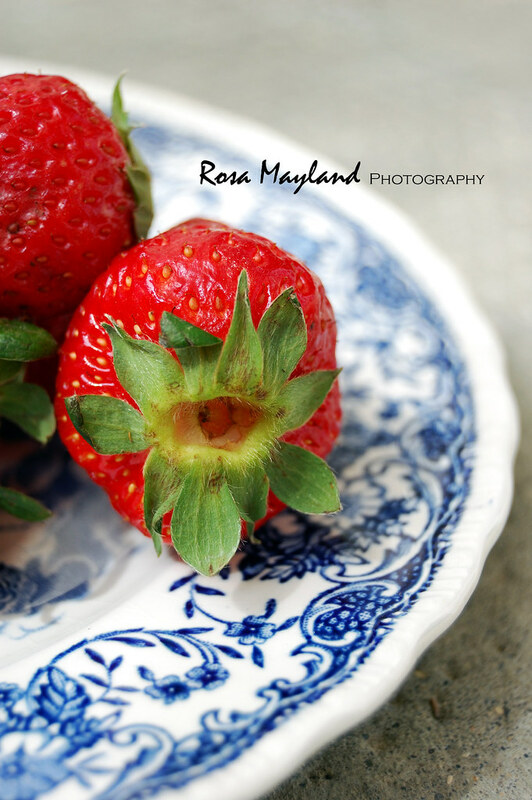 I love strawberries and you photograph them so beautifully. We've just finished strawberry season here. It is one of our favorite family activities to go out to the farms and pick them ourselves. Of course, we then have the delightful problem of figuring out what to do with them. 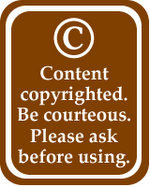 Your post has given many ideas. J'ai justement mangé mes premières fraises il y a qqes jours :) Superbes photos ! A wonderful list! Thank you! How are you? It's been while I hope all is well with you. What a great idea! Thanks for sharing with us this list I will check out. Merci pour cette belle liste de recettes toutes rouges ! Wow - what a great list of recipes, thanks! It isn't strawberry season here right now, but I've bookmarked this and will be back looking at it later in the year. Rosa, your berries photos are beautiful! Thanks for the links, I have been enjoying quite a few. Rosa, how beautiful! And your links are wonderful. I'm going to explore all of them! STUNNING strawberry shot!! I'm a fan of your bokeh... very lovely style Rosa! Thanks for the nice collection of strawberry recipe links! There is a strawberry party here! So beautiful images and the external recipes too, lot of to explore. Strawberries are so photogenic! I just had a little post with some strawberry photos...even my best effort isn't as good as yours :( you are a wonderful photographer. How lovely! All the recipes are just irresistible. I'm wishing for a weekend getaway to the highlands in Malaysia for strawberry picking now. strawberry season is one of my favorite periods of the year--thanks for all the new ideas! Our initial strawberries are soon to be blessing our recipes as well...can't wait. I love strawberries :). Thank you for all the links! Saving this. Our strawberries come in in a few weeks and I will ready! Thanks! Merci pour toutes ces idées autour des fraises. les fraises comment s'en passer?!! Des liens à retenir lorsque la saison des fraises aura vraiment commencé en Suisse. Pour le moment, elles sont encore en fleur. Encre 2-3 semaines à attendre si le temps le permet. 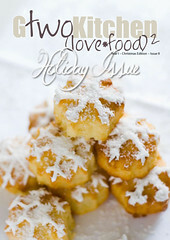 Oh how I need to check out each and every one of these recipes!! What a wonderful round up. Those strawberries look gorgeous on the white and blue plate. What a great idea!! So many things to try.. Thanks so much for all the links to the recipes with strawberries! A great collection! This is an excellent list of ideas with all these strawberries popping out these days! Ohhh...Rosa me encantan las fresas Y suS receta son un deleite ....maravillosas fotos como siempre....aplausos,abrazos hugs,hugs. I love strawberries, and there are so many great ideas here! I want to make the pound cake. Strawberries will be at the market end of June around here. Fantastic pictures. So many great strawberry recipes to try. I'd love to start with your strawberry rhubarb crumble. Thanks for such great ideas with strawberries.. I love them. Rosa - Your photos look so real, I could almost reach through the screen for one of those strawberries. What a talent you have! you know i always have so many intentions of baking something with the strawberries i bring home BUT i always end up eating them. bad. your photos are amazing Rosa! Wonderful lineup! Love your photos Rosa! A well chosen list of strawberry recipes! I look forward to strawberry season every spring. Thank you for including my salad. Will be checking out the others. Thanks! That is an amazing roundup! une belle liste de recettes qui me permet de découvrir d'autres univers, d'autres personnes et d'améliorer mon anglais! I love this, Rosa - and thanks so much for including mine! The best strawberries grow locally and are now on the market in abundance so your post is timely! Off to blog hop! What a great post, I just returned from France and quite enjoyed many strawberries at the market. I've seen them everywhere at the markets here in Mexico, but haven't gotten any yet. That will change this week. Thanks for all the links and the beautiful pictures. I want to bite my monitor now. Your pictures are so incredible! I love that your pretty little beauties have "fur." I never remember that your on the other side of the world. :p It took me a moment to think.... why does she have strawberries? Je sens que je vais me perdre dans tes liens. What a list of amazing eats!! Thank you for including me, sending you big HUGS!! that should be a delight, and I have some strawberries in the fridge. Wow et bien, on a l'embarras du choix ! Avec la jolie photo de fraise qui illustre ton article, comment résiter à la tentation ? Merci pour ce partage.